These are the things that make us who we are. 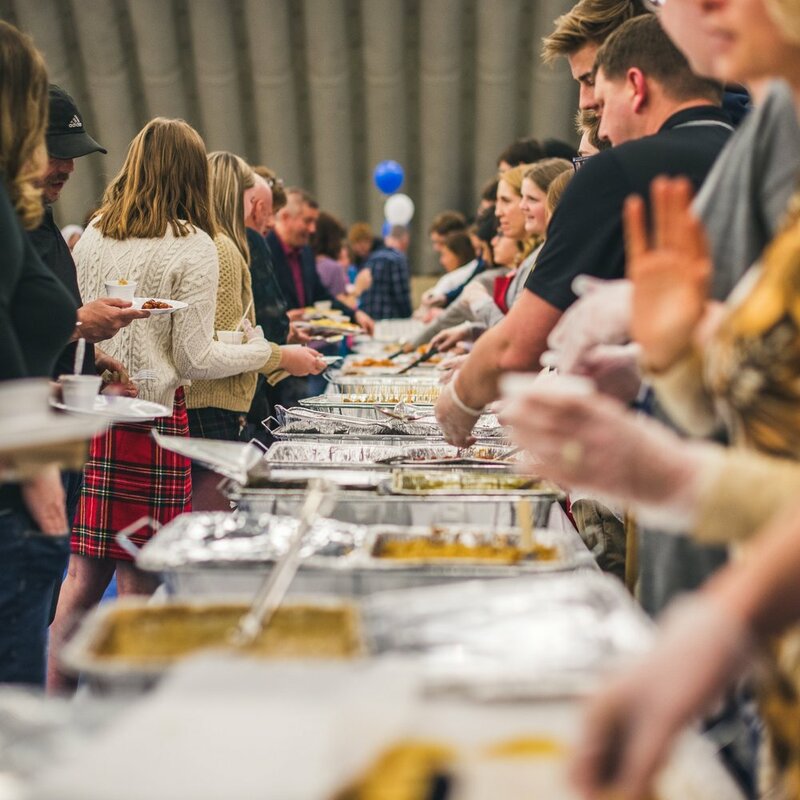 They are the unwavering drumbeat of La Lumiere, the heart and soul of our community, the timeless events that bring us together year after year. 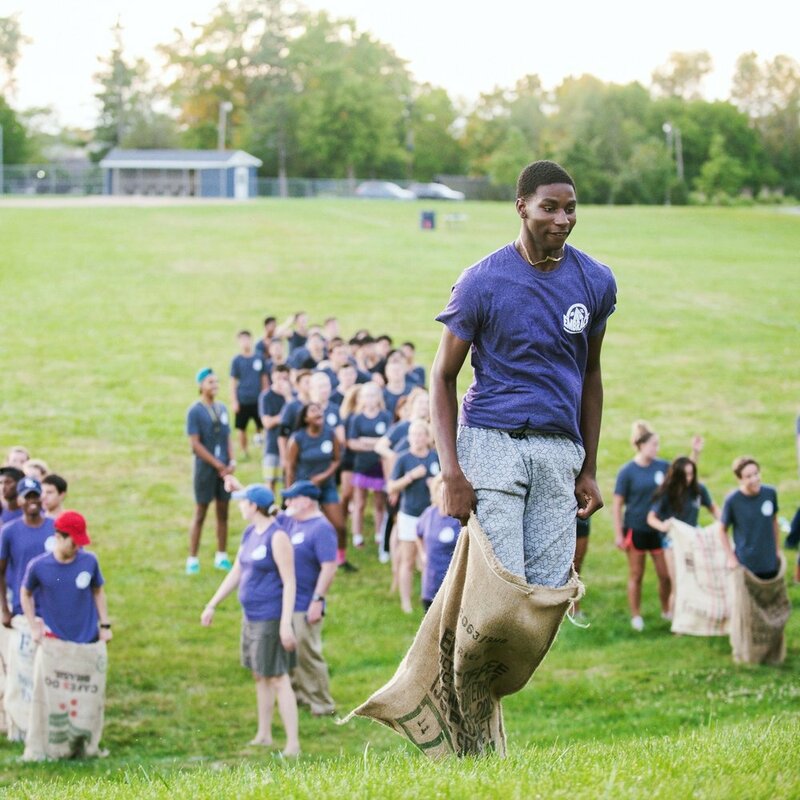 La Lumiere’s yearlong series of Head’s Cup activities is one of the ways in which our community connects. It is a forum that develops teamwork, fosters pride in our school, and keeps the history of La Lumiere alive in students’ experience. 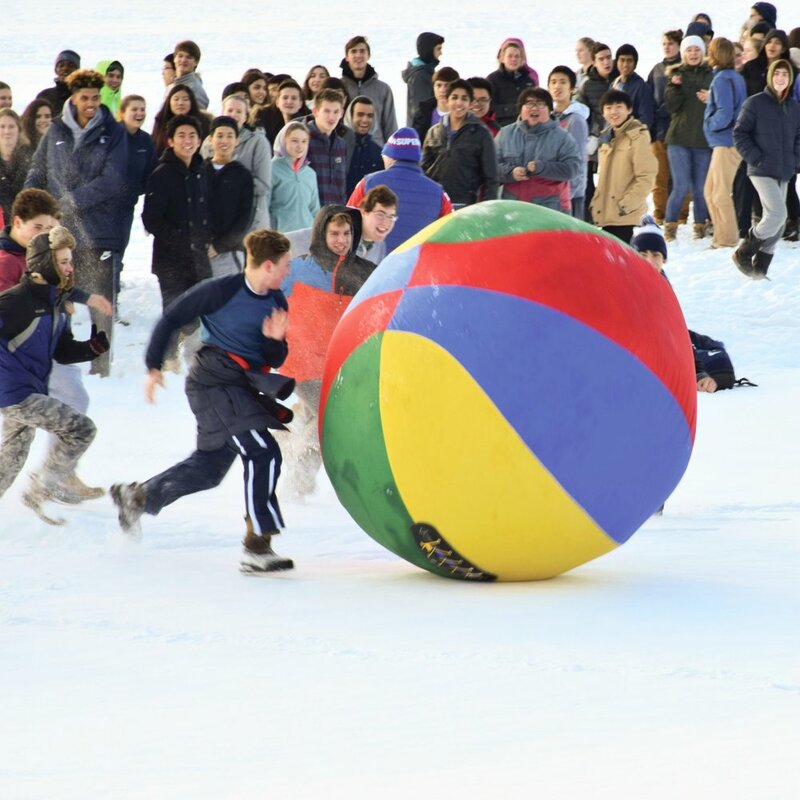 Spirited competitions, elaborate trivia, and Mr. Andert’s scavenger hunt round out a week of two-a-day athletic practices and icebreaking activities. Each fall, over Parent’s Weekend, La Lumiere hosts a celebration of the senior class that epitomizes our school’s name. Seniors walk together around the lake, each holding their own torch, until they reach a clearing. Upon arrival, the class contributes their individual light to the bonfire as a symbol of their commitment to the larger La Lumiere community. Ski trips, a chili festival, floor hockey, a pie-eating contest, the winter formal dance, sledding, a snowman-building contest, and more help keep our school spirit ablaze during the chilly winter months. Our annual three-on-three basketball tournament provides the perfect outlet for teams made up of faculty members and students to come together for an incredible competition. In the spring, students and faculty prepare dishes to represent their family heritage or traditions. With a menu that includes more than 100 unique recipes from around the world, this event truly celebrates the diversity of our community. 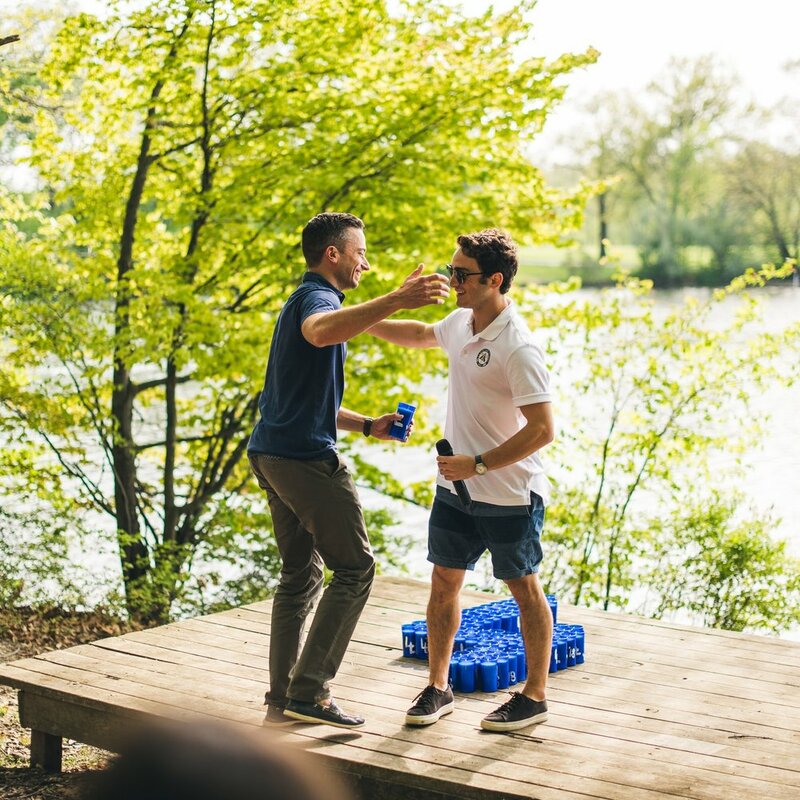 Each spring, before commencement, the La Lumiere community gathers in the Lakeside Amphitheater to celebrate the graduates. Each senior takes a moment to share how an underclassman or faculty member impacted them during their time at La Lumiere, and passes on their light (a candle) to that individual.